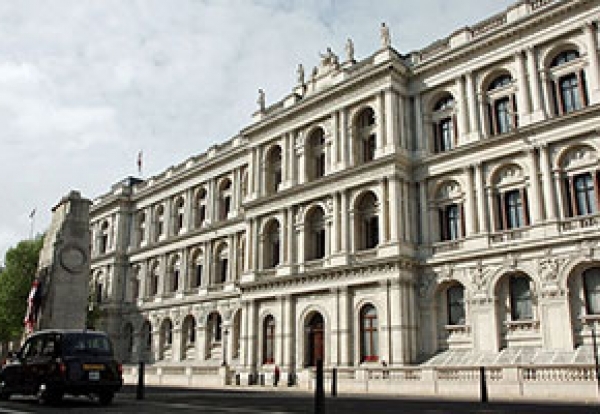 Mace has won the job to reorganise and refit the Foreign Office main building in Whitehall. The deal continues the firm’s long association with the Foreign & Commonwealth Office. The extensive alteration work is required to consolidate two offices onto one site at King Charles Street. The project will involve eliminating single occupancy offices, increasing capacity by opening up areas on the 2nd and 3rd floor for open plan working. This will include new IT and power refits in the building. Built in 1896 to the designs of George Gilbert Scott, the building was due to demolished in the 1960s as part of grandiose plans for a new Whitehall. Lack of money and a public outcry led to the offices being designated as a Grade 1-listed building and eventually resulted in the rejection of demolition in favour of restoration. The rolling programme of refurbishment carried out between 1984 and 1997 brought the Fine Rooms and other public areas back to life.